DAYTON (August 14, 2013) –Linda Daniel, Executive Director of Hospiceof Miami County, and Kent Anderson, President and CEO of the Hospice of Dayton, are pleased to announce that their organizations have formed a strategic partnership. 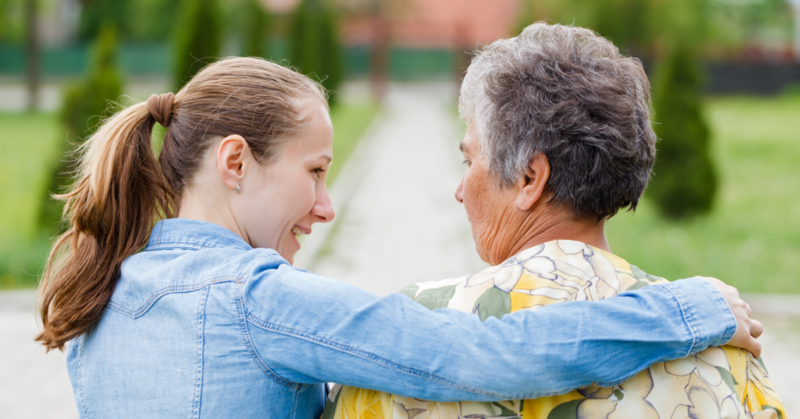 greater support by providing every level of care a hospice patient or their family may need. 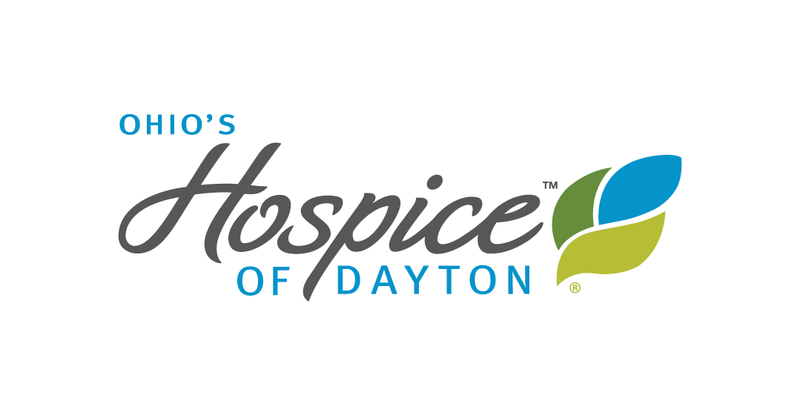 As the only non-profit hospice care organizations in Miami and Montgomery County, Hospice of Miami County and Hospice of Dayton fulfill a unique role by providing mission-driven, community-based care. This care includes nationally recognized best practices and is the best available in the respective communities. Hospice of Miami County is committed to providing the best quality care, comfort and support to members of our community. We believe hospice care is about how you live each moment to the fullest extent possible. 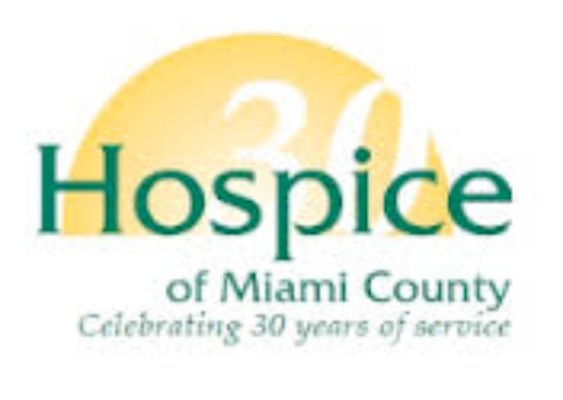 Delivering comprehensive hospice services to everyone who needs those services, without financial or cultural impediments or barriers is central to the philosophy and mission of Hospice of Miami County. We have a single passion and focus: mission-driven, hospice care. We have been here since 1983; and we will be there for you and your family when hospice services are needed. 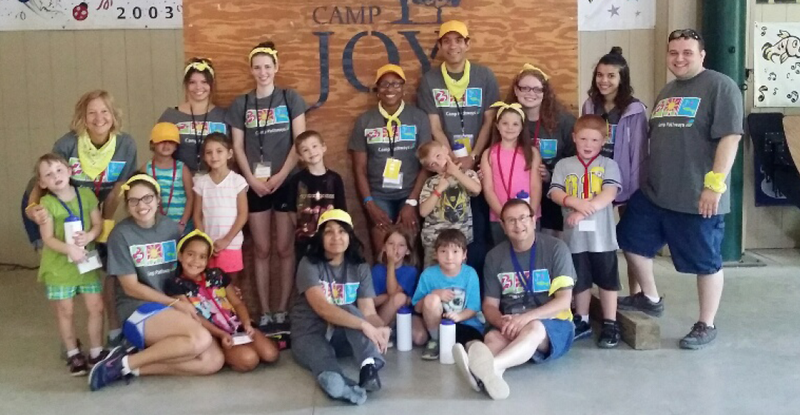 Every dollar donated helps us provide superior care and services to patients and families in our communities. We offer services no other hospice can. 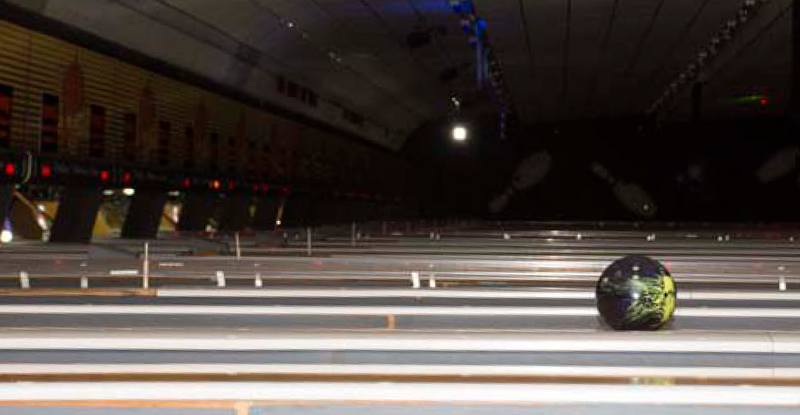 We are dedicated to meeting the needs of our communities. Our shareholders are you—the members of the Miami Valley community who are the owners of Hospice of Dayton and Hospice of Butler & Warren Counties.